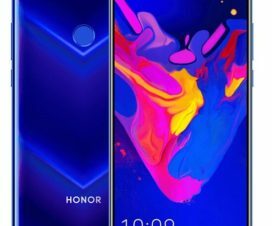 Honor 7X users in India happy to hear that the company has started rolling out Android 8.0 Oreo based EMUI 8.0 update. 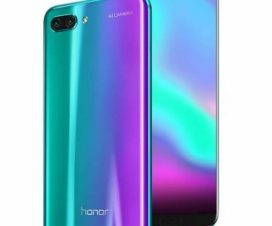 To remind you, the Huawei’s Honor brand promised to roll out Android 8.0 Oreo for range of its smartphone models. 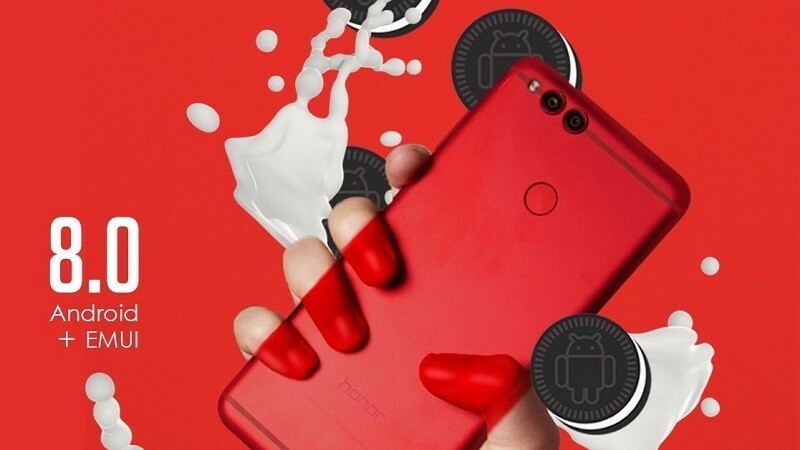 Keeping the promise, the company started rolling out the Oreo update to Honor 7X from April 30. Unfortunately, the update was limited to users living in the US. 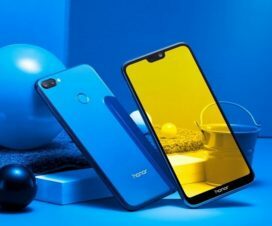 Soon after, the Honor 7X users in India started receiving the update in batches and today, Honor has started rolling out Android 8.0 Oreo based EMUI 8.0 update for all the 7X users in India. The update is about 2.49GB in size and is rolling out via Over-The-Air (OTA). It also brings BND-AL10 8.0.0.32.675CUSTC675D4 version number. Do remember to use high speed internet connection say WiFi for faster download and also save extra charges occurring on your mobile data. If you have not received a notification of the OTA update yet, you can manually check for the update by heading to Settings -> Phone Information -> Software Update. As Android 8.0 Oreo EMUI 8.0 is a major upgrade, it brings several new features including a new floating navigation dock, photo gallery recycle bin, seamless LinkedIn, Picture-in-Picture mode, Autofill Framework, and more to the 7X. The changelog also says that the update brings VoLTE support for Vodafone, Idea, and Reliance Jio. 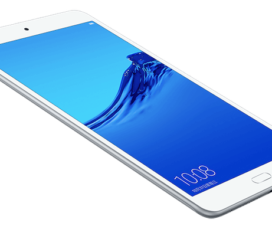 Already received Android 8.0 Oreo based EMUI 8.0 update on your Honor 7X? Don’t forget to share your experience in the below comment section.